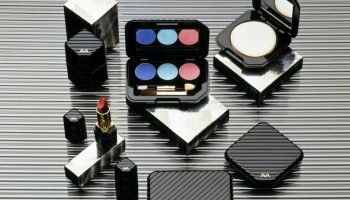 It's celebrating its 30th anniversary in these days. 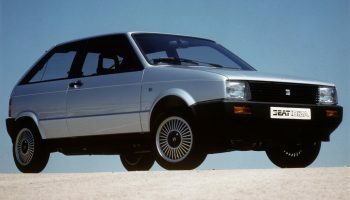 In 1981 the Ibiza appears on the market and Seat's history changes. For ever. 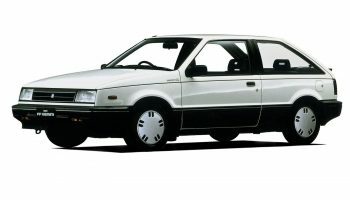 It's the product of the first great European joint-venture among FIAT, Lancia, Saab and Alfa Romeo. 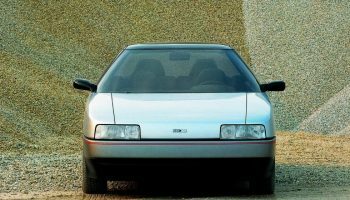 Designed and commercialized with the Coupé, but exported in USA where it takes the name of Chevrolet Spectrum. 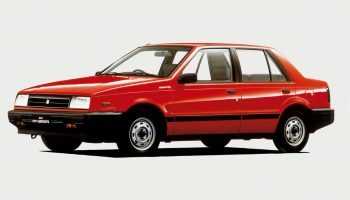 After producing for many years Opel Kadett with a proper motorisation, Isuzu decides to renew his first model, after 117 Coupé and Piazza successes. 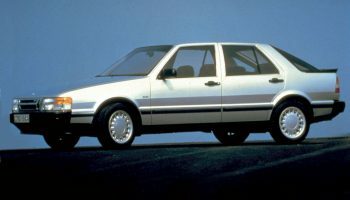 Inspired, as the name suggests, by tapering shapes of oceanic swordfish, it’s a three box sedan, five doors and great habitability.